This book is about a boy who runs ahead of his mom in the woods, and disappears. Scary because it happens so quick. Scary, because the mother not only has to deal with her fear for her missing child, but also the fallout from the media and the scathing scrutiny of the public who judge her every move and decision. Scary, because what happens in this book is possible. 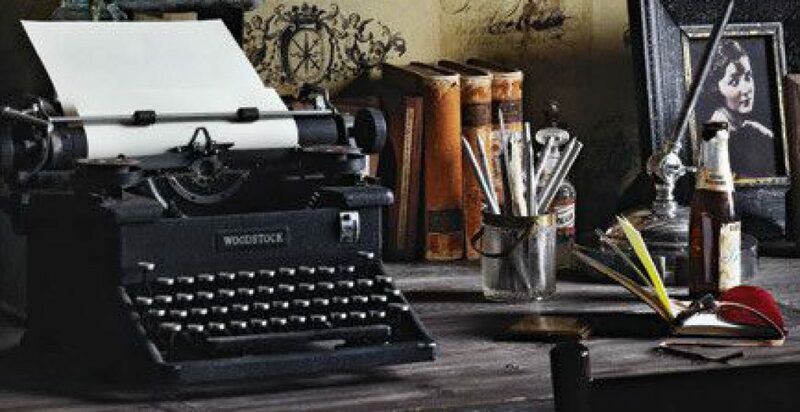 Everything on the pages combines to create a reality that leaves the reader tense and breathless. Gilly MacMillan is definitely an author to keep an eye on. 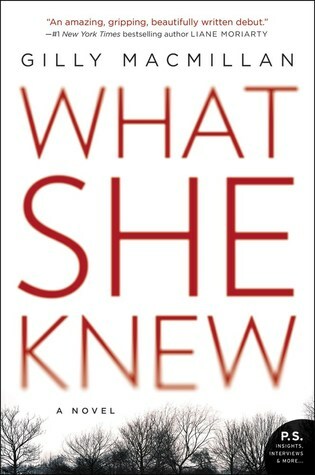 What She Knew, her debut novel, is a taut, suspenseful ride that kept me guessing until the very end. I found myself wishing I could stay up late to finish the last 80 pages. The writing is deep, insightful and poignant. 5 stars. Reading this now. Cannot put it down!! !